Do you work with dogs that are…challenging? Every dog has their own personality. Some are very energetic while others are more reserved. Some thrive on posing for the camera while others prefer to avoid it. I work with all dogs and with years of experience, I know how to bring out their best. We will make the session fun and relaxed so that I can capture the true personality of your dog! My dog needs to stay on a leash. Is that okay? Many parks and outdoor locations require leashes. Each image is professionally edited to remove leashes and harnesses. These pictures show the Before and After edits, showing how a leash and harness are removed. I hope that you DO want to be included in the portraits! I love to capture dogs and their people together. Some pictures will be a classic style, with both of you looking at the camera. Others will be spontaneous, unposed moments of the two of you interacting that capture your relationship! Simply select your session by using the ‘Session’ tab. Then go to the ‘Book’ tab to choose your date and time! We’ll connect to find a great location. I know many stunning ones throughout Denver. The session will be relaxed and fun; for your dog, it will be one great adventure and I’ll be a new friend! In less than a week, you’ll receive a private online gallery. You’ll be able to select what you want from a large variety of products. Just visit the ‘Products’ page! 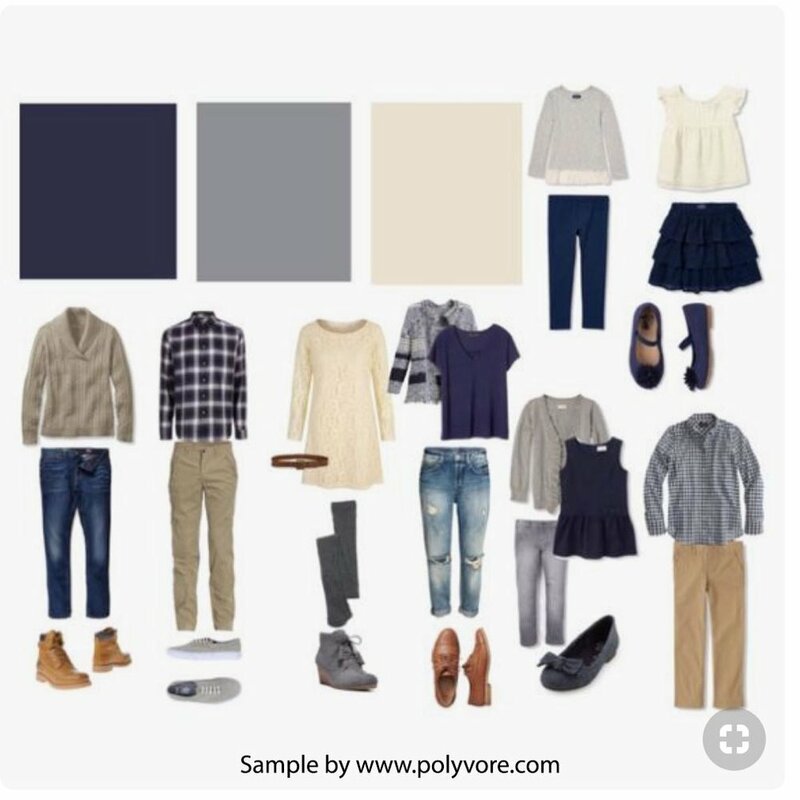 What should I wear for the photography session?